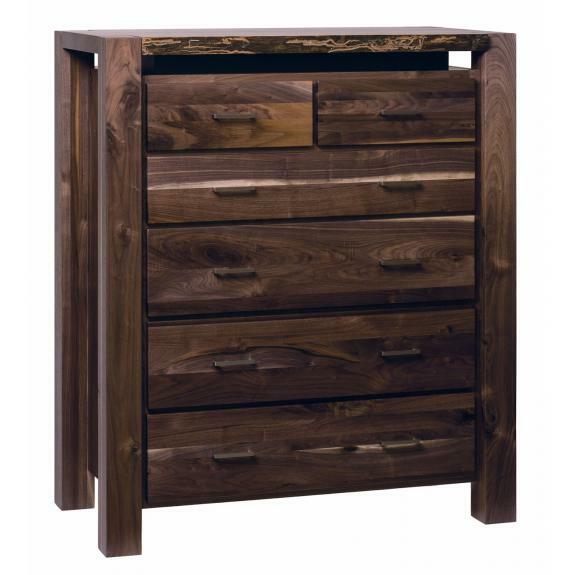 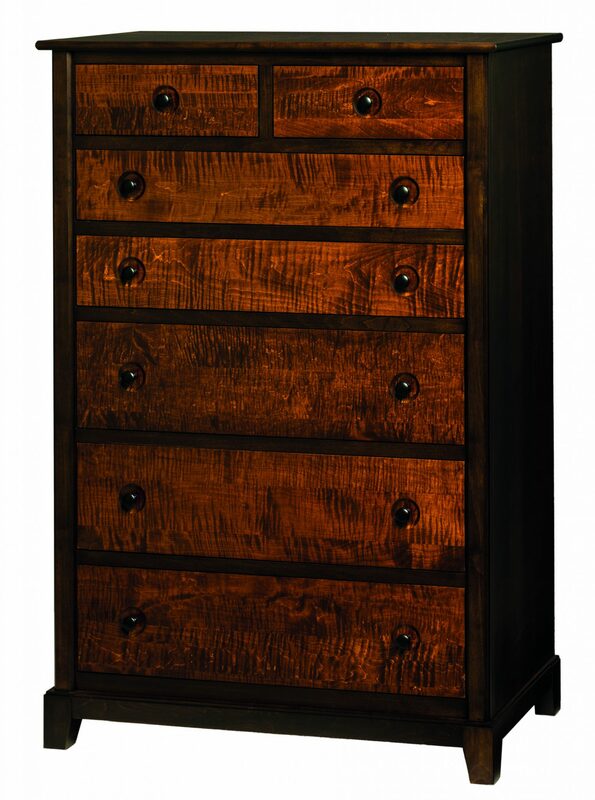 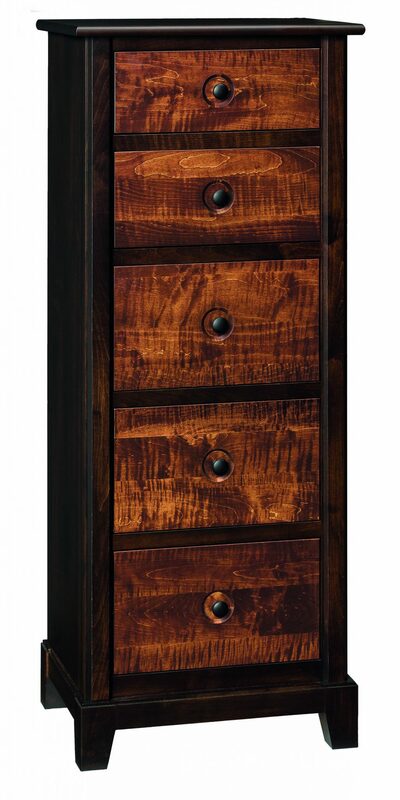 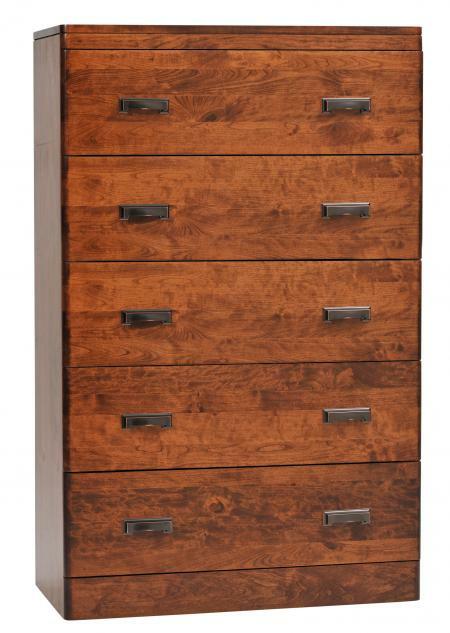 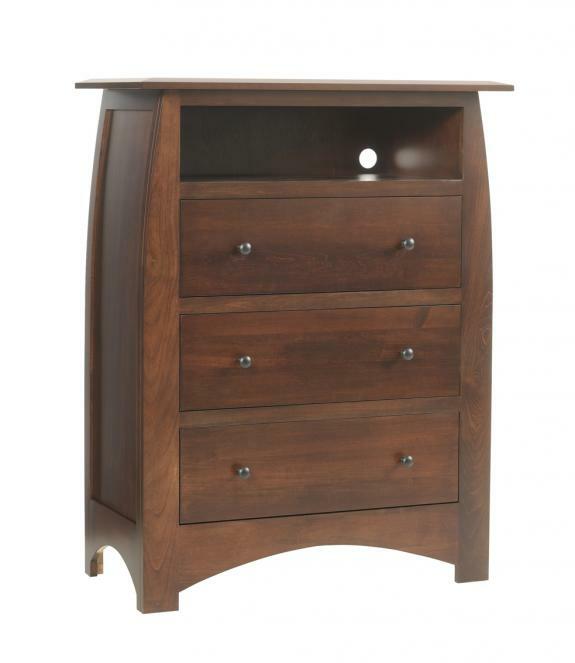 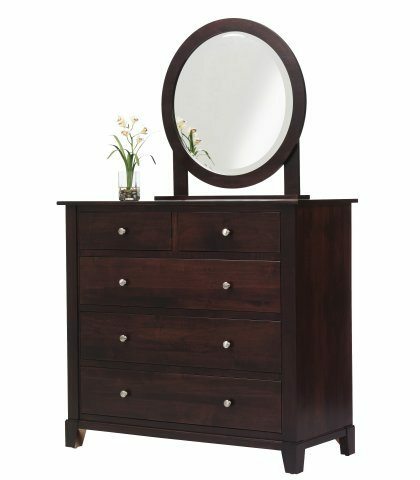 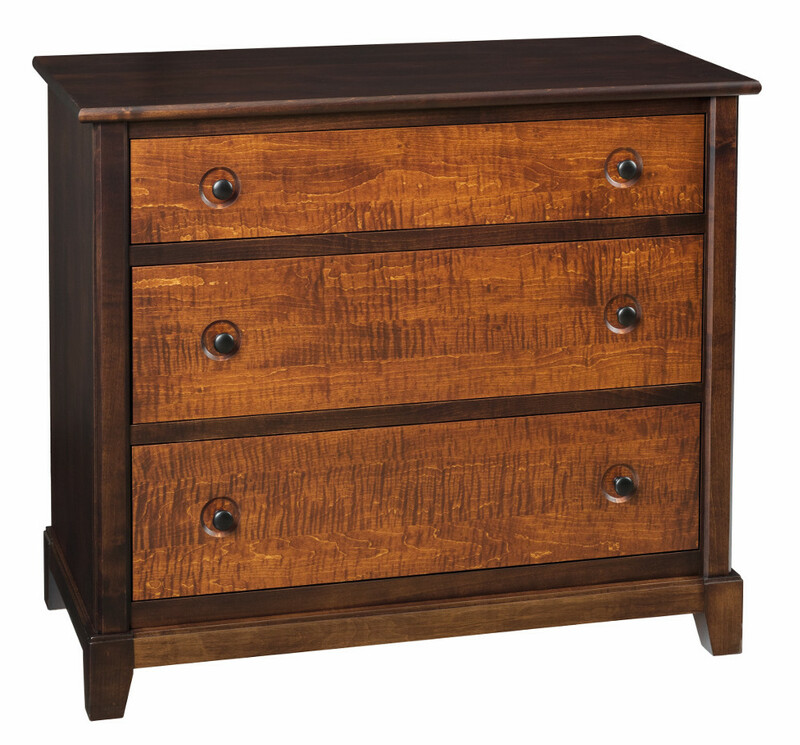 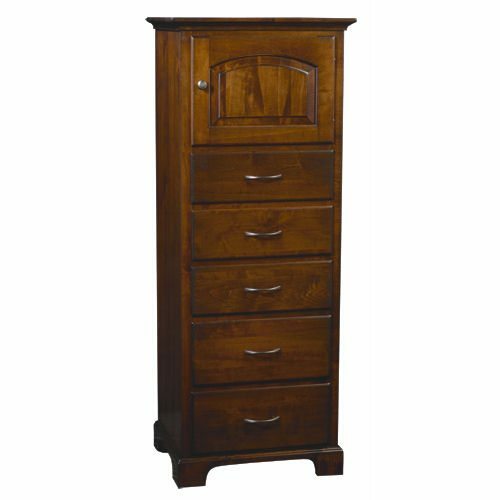 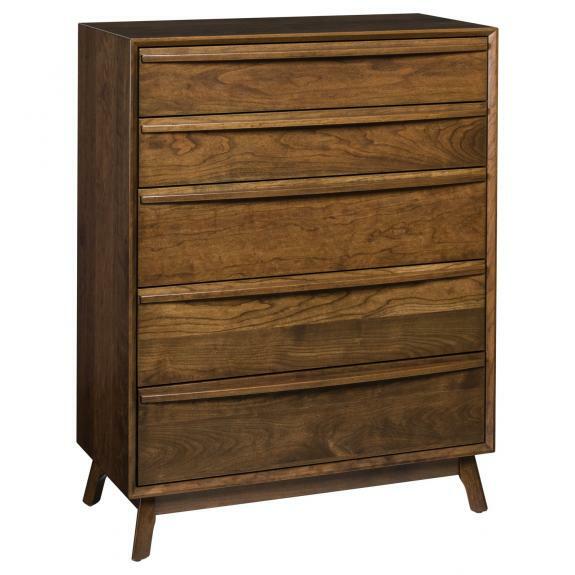 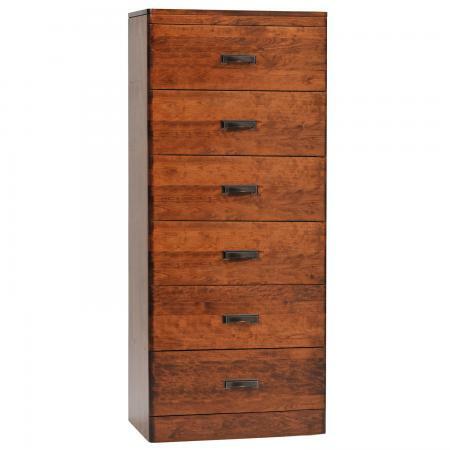 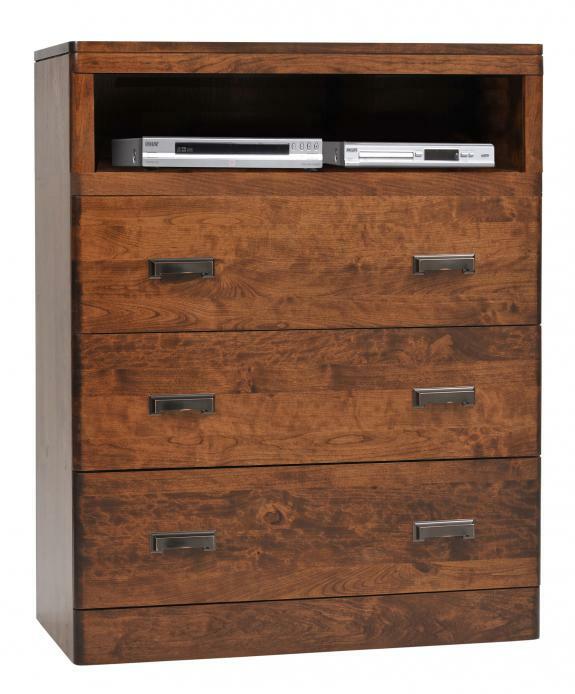 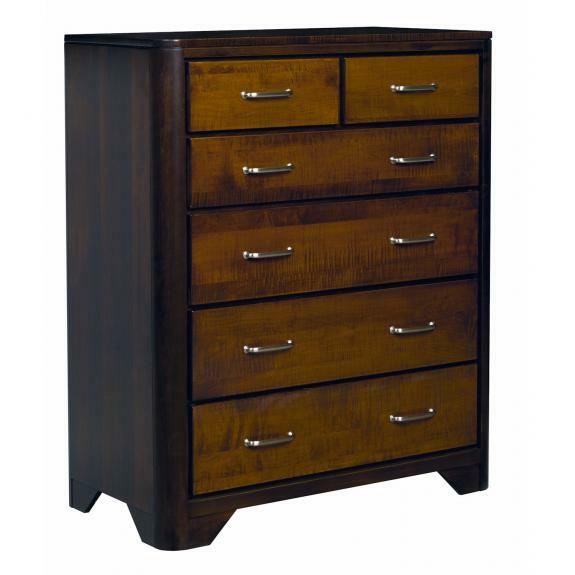 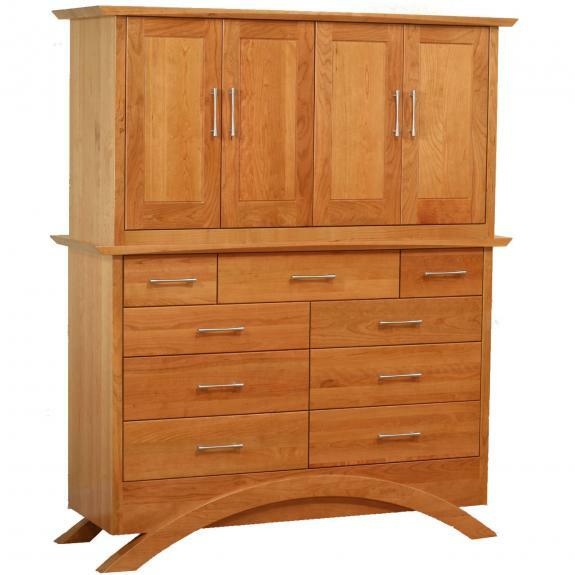 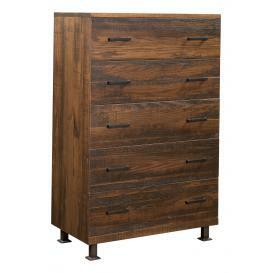 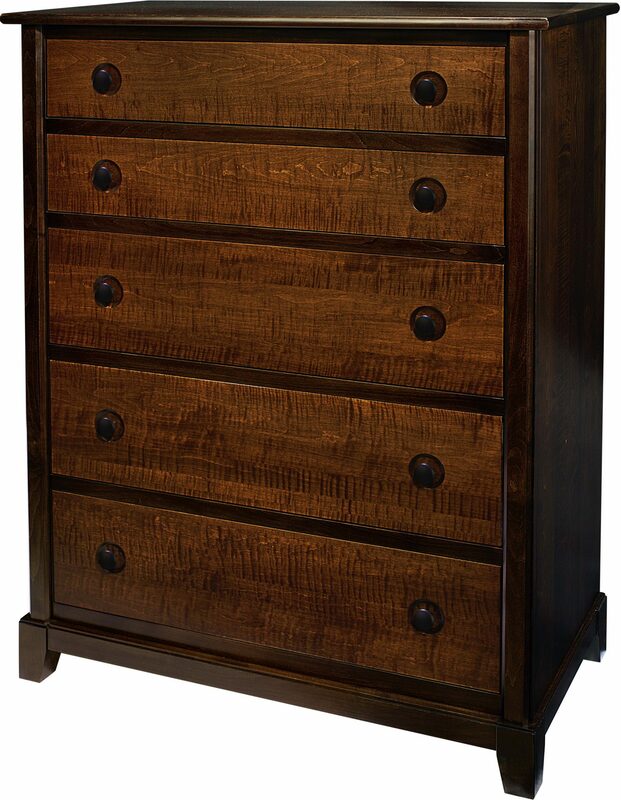 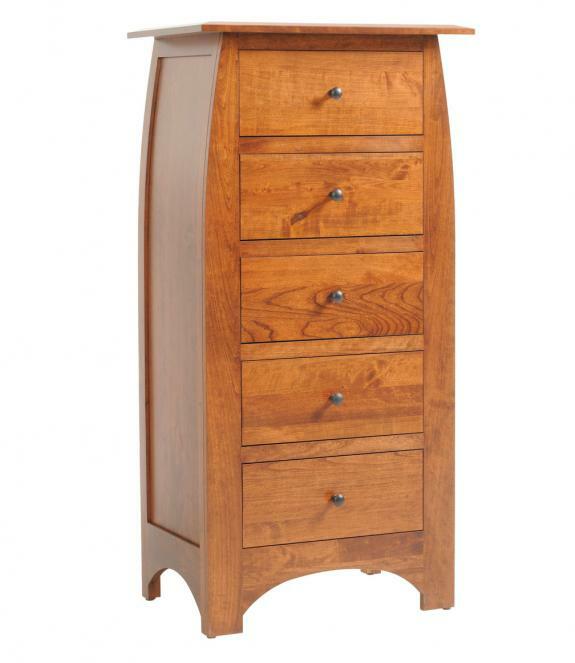 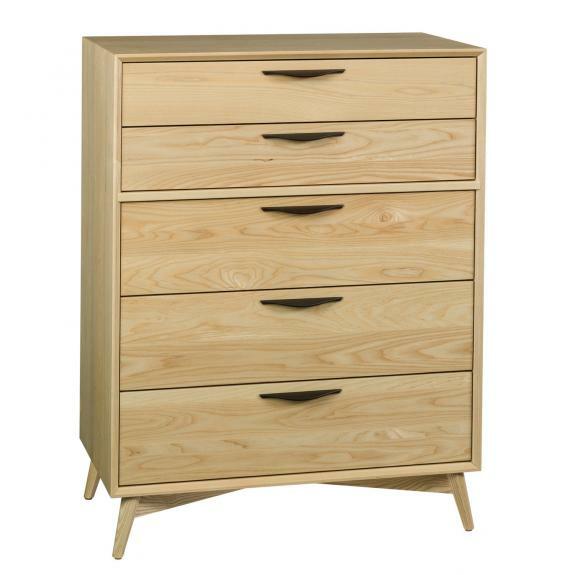 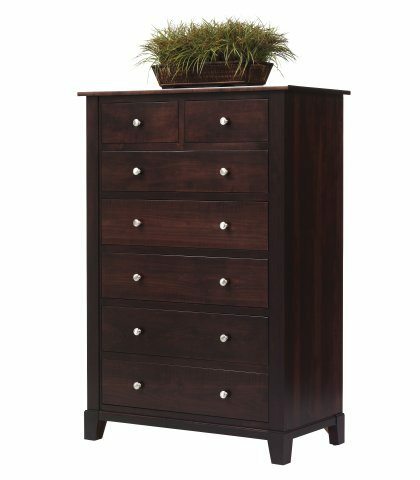 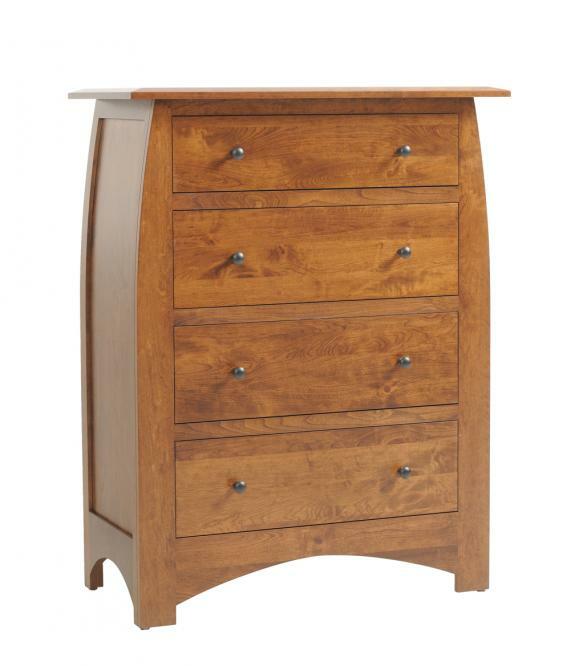 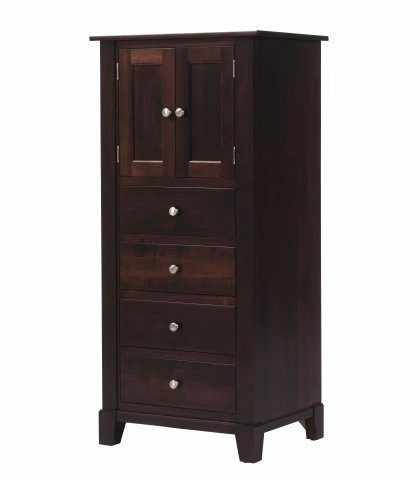 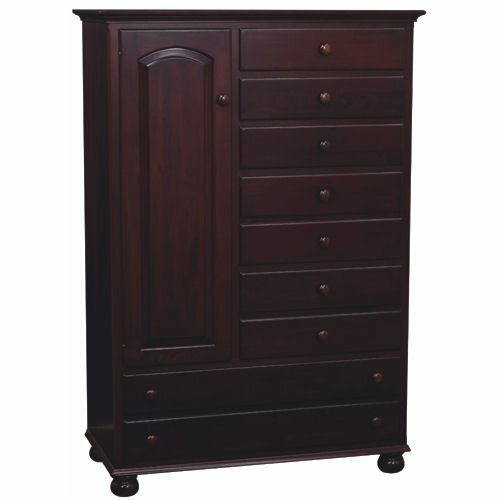 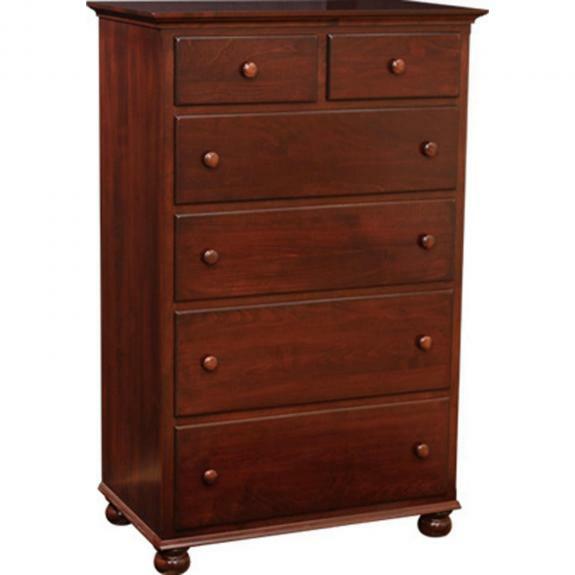 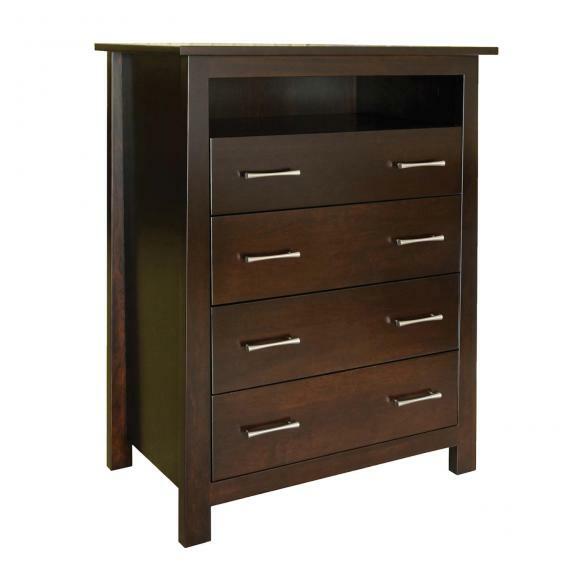 We offer contemporary style bedroom furniture chests. 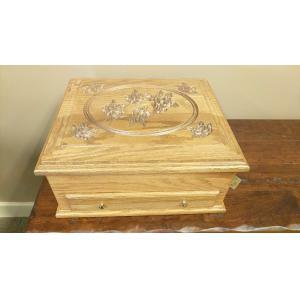 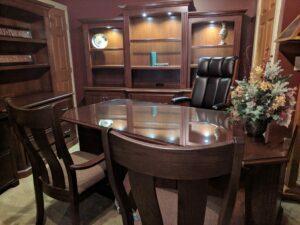 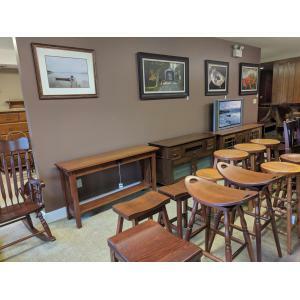 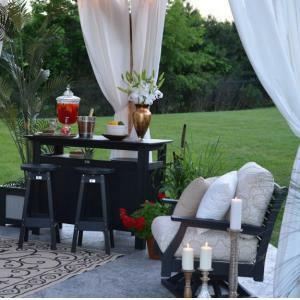 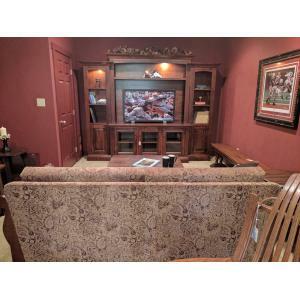 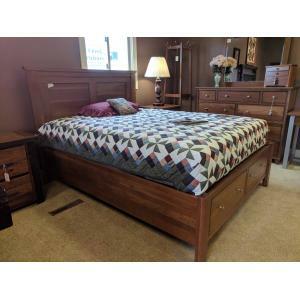 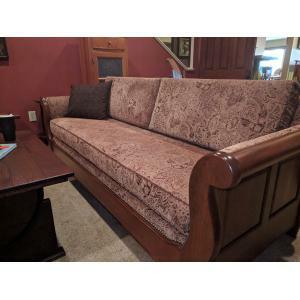 Come to Clear Creek Furniture store today to see all of our solid wood furniture choices for your home. 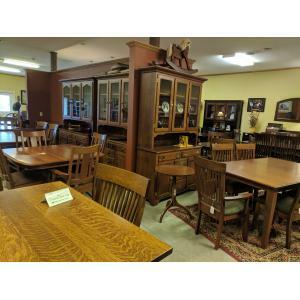 We are located east of Springboro, Ohio near Waynesville.